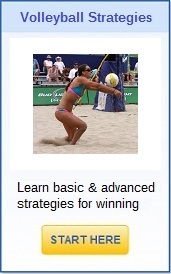 Search Strength-and-Power-for-Volleyball.com to find the volleyball information you've been looking for! 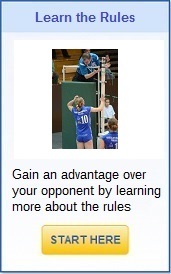 Welcome to Volleyball Web Site Search. 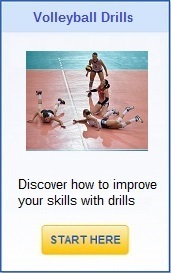 Are you looking for more information on drills and don't know where to look? 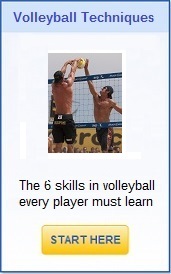 Or maybe you're looking for a rule explanation? 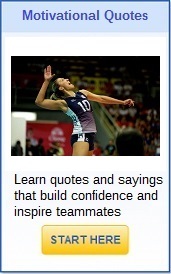 How about a cool quote for your team? 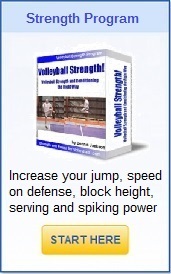 How about the best strength program? 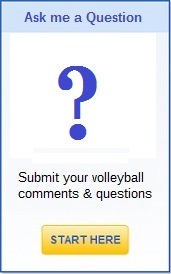 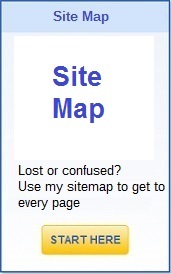 Volleyball Web Site Search helps solve your problems. 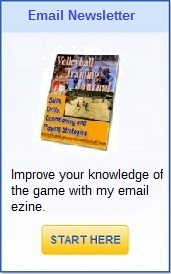 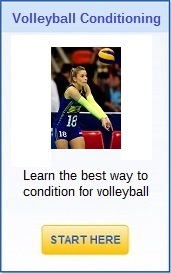 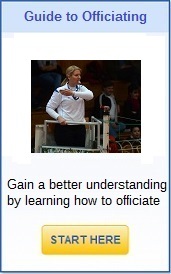 For example, if you're searching for pages that mention the phrase "volleyball rules" on "strength-and-power-for-volleyball.com," simply type in the words "volleyball rules" and hit the "search button" or press "enter" on your keyboard.